Do you still have no clue where to spend your future winter holiday? Are you looking for an experience that will change your life and leave you breathless? Then stop thinking and book a trip to see the amazing phenomenon of the Northern Lights, also known as the Aurora Borealis. Aurora Borealis is definitely an unpredictable diva: she only shows up when she wants and she definitely knows how to keep you waiting. Searching for the Northern lights may be tricky sometimes. Depending on the weather conditions, you may see a light show that will leave you speechless. 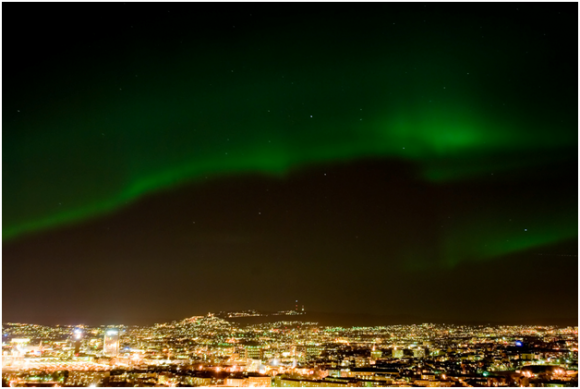 The best season to admire the Northern lights is between October and March and usually after 17.00 pm until 2 am. The sky must be crystal clear or else the lights won’t bright at their full capacity. You can find more info here. Don’t forget to pack a camera with you; you don’t want to come back home and have no evidence to show off in front of your friends and family left back home. If you’re planning to see the Northern Lights in full size then you should book a cruise in Norway’s waters. Or maybe drive around the wild roads of Finland. If adrenaline is your middle name then opt for a snowmobile ride in Lapland that guarantees you tons of fun and exciting adventures. This is the type of trip you take your friends with and you end it with a big firework and some muddle wine. If you’re travelling with your children and family why not give them the opportunity to play with some puppies and surf the woods accompanied by a husky sleigh. Nothing beats this type of experience, that’s for sure! Plus, you have the chance to admire the landscape, sit back and relax while the dogs do all the work, stop whenever you want and of course bring a huge smile on your children’s faces. They’ll be delighted to boast to all their friends back home about their husky safari ride! Another way to catch the Northern Lights and enjoy a wonderful Aurora Borealis experience is to visit the Polarlightcenter in the Lofoten Islands where you’ll get to see presentations, information, courses and exhibitions about this natural light show. 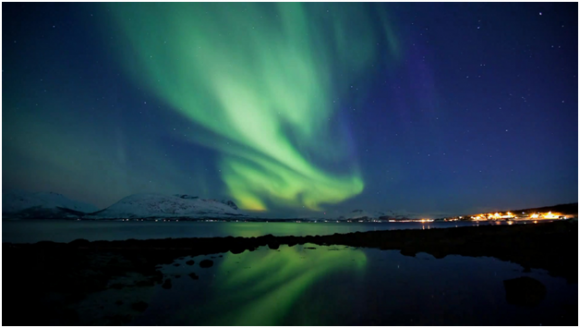 Enjoy your Northern Lights moment and let the magic capture your eyes!